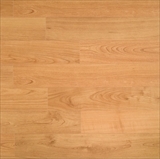 Smart Values by Uniclic laminate flooring offers you the look of beautiful, more expensive hardwood flooring at a more affordable price. 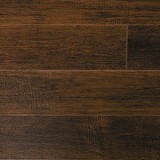 Available in several styles and colors the laminate floors in the Smart Values by Uniclic collection will be a welcome addition to homes with a busy lifestyle. Let our expert staff help with your selection - call American Carpet Wholesalers today!